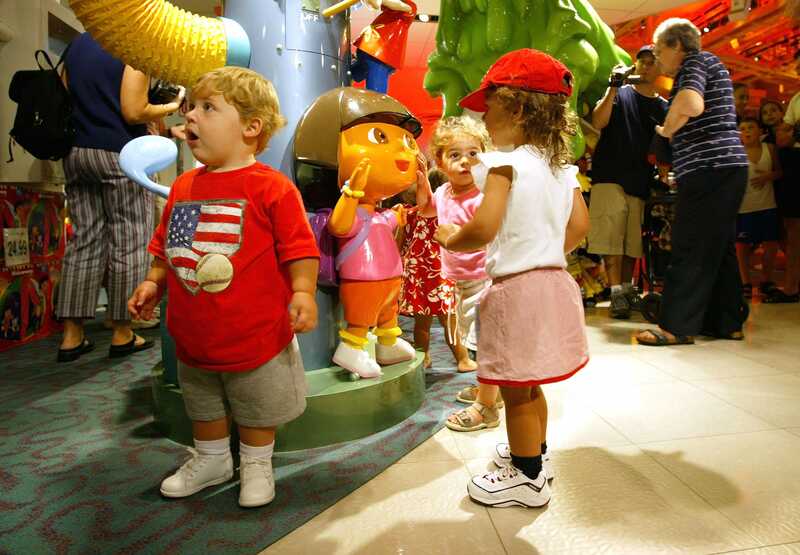 Getty ImagesChildren shopping with their parents at Toys R Us in 2003 in New York City. The national toy chain announced last week that it would shutter or sell each of its 735 US stores. The country’s declining birth rate is not the sole reason for Toys R Us’ bankruptcy. The company also cited growing competition from online retailers, some $US4.8 billion worth of debt, the rising popularity of online games, and an increase in labour costs as factors that may damage its business. 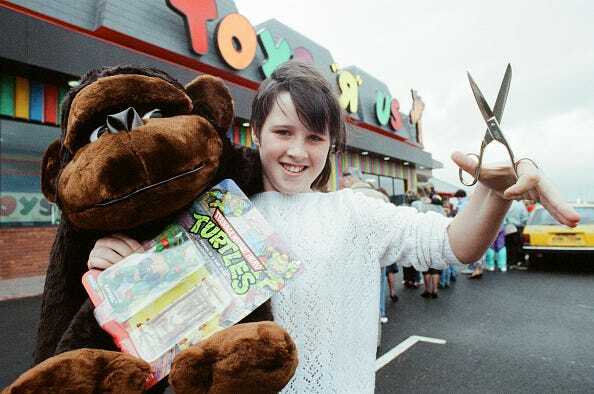 Getty ImagesThe opening of a new Toys R Us in 1990. Toys R Us’ decline in sales began in the early 1990s, when the US began to see a steady drop in births. The US birth date started to fall more rapidly after 2007 amid the Great Recession. Toys R Us was one of the last national chains that focused on toys, with its decline perhaps signalling the end of an era.